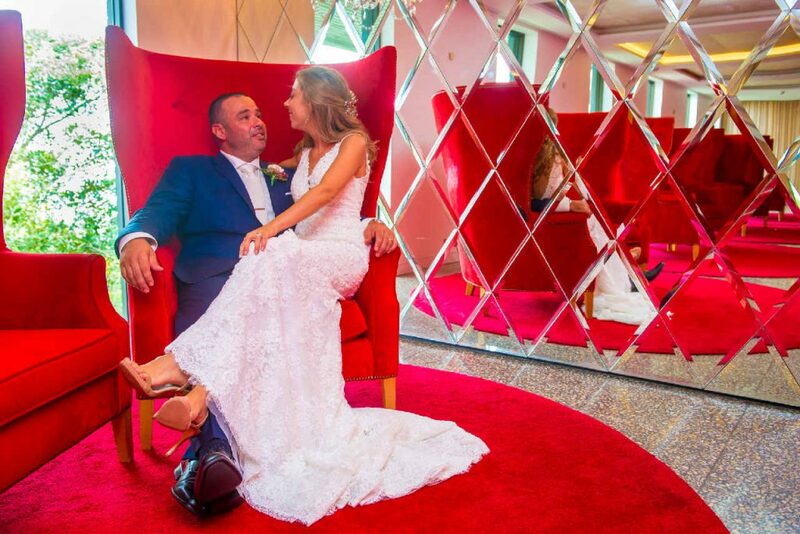 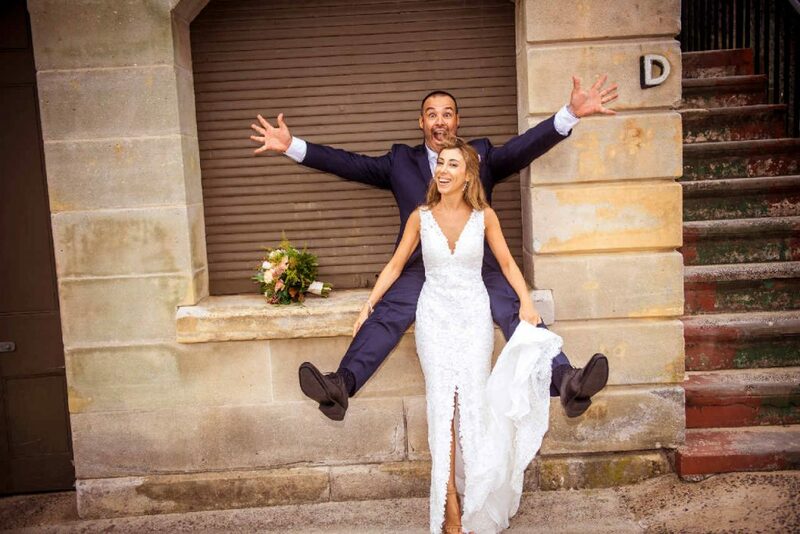 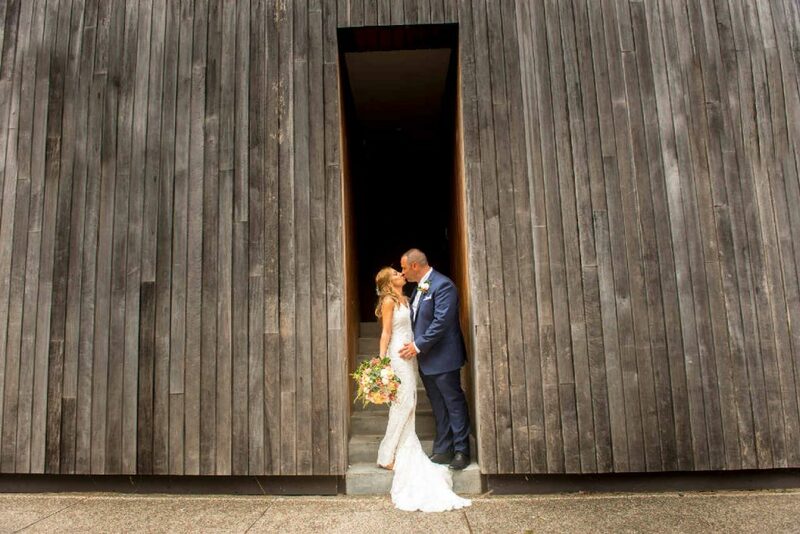 Being a Sydney wedding photographer can be very rewarding and fun, you get to visit some amazing venues Sydney has to offer that you otherwise would never see, unless of course you are a socialite and get invited week in week out to some amazing functions and weddings in Sydney. 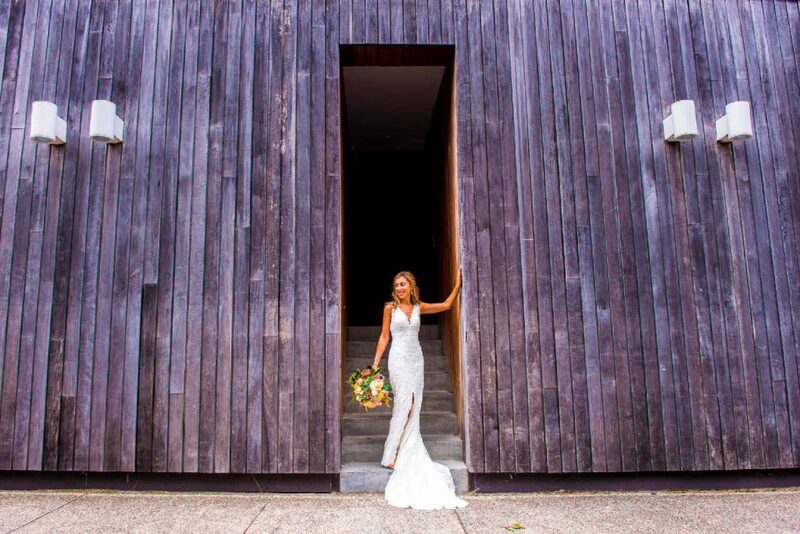 In this series I am going to focus on some of my favorite venues that I’ve had the privilege to photograph at from quaint little church halls to some grandiose venues fit for royalty. 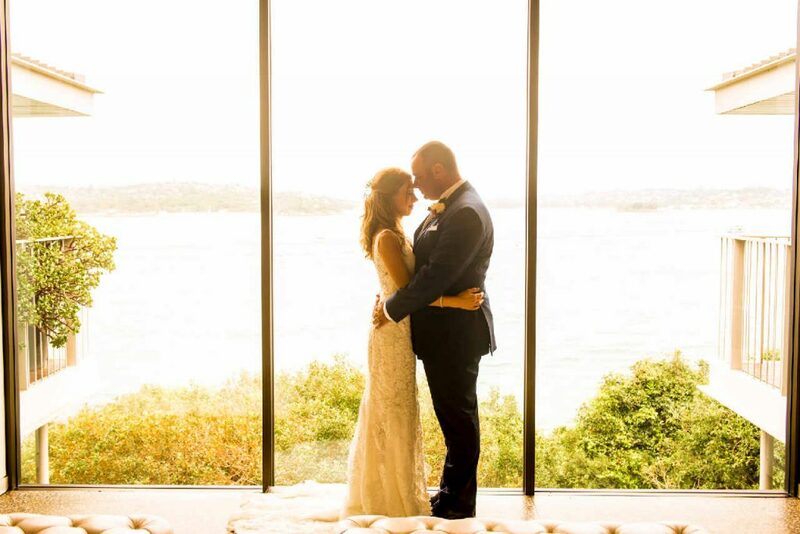 I’m also more than happy to answer any questions about wedding photography you may have have if you’re thinking of having your Sydney wedding in any of the venues that I’ll be showcasing. 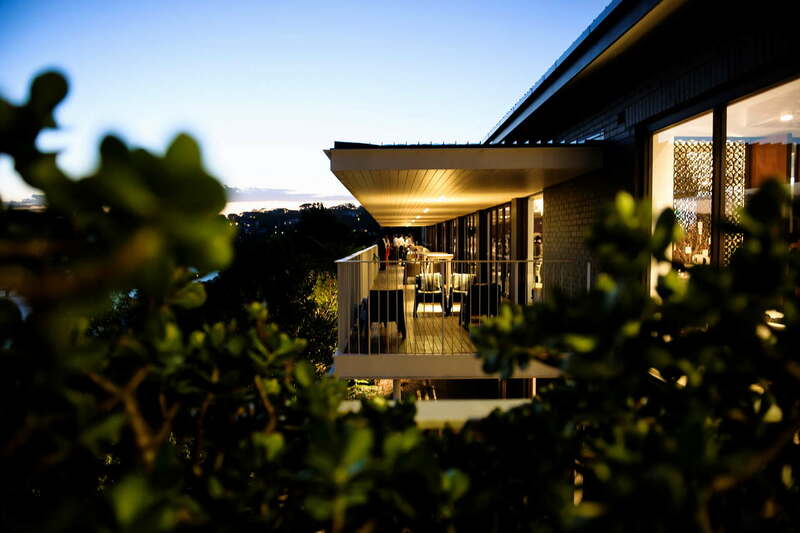 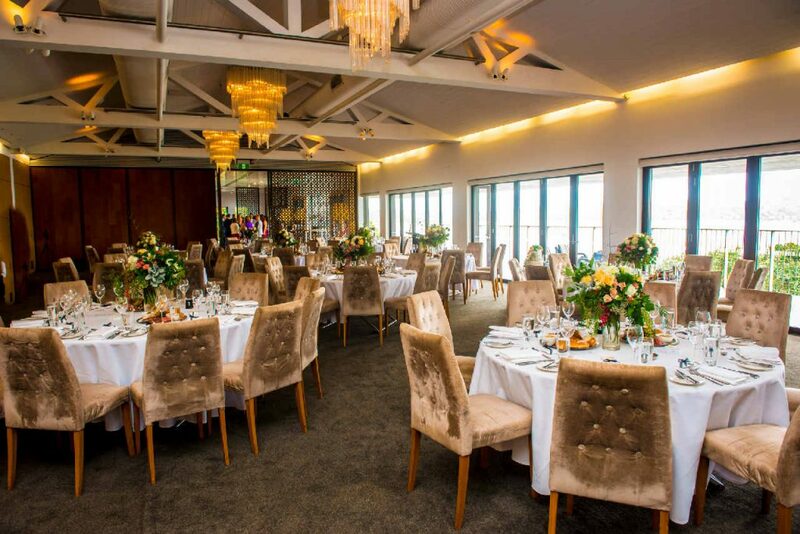 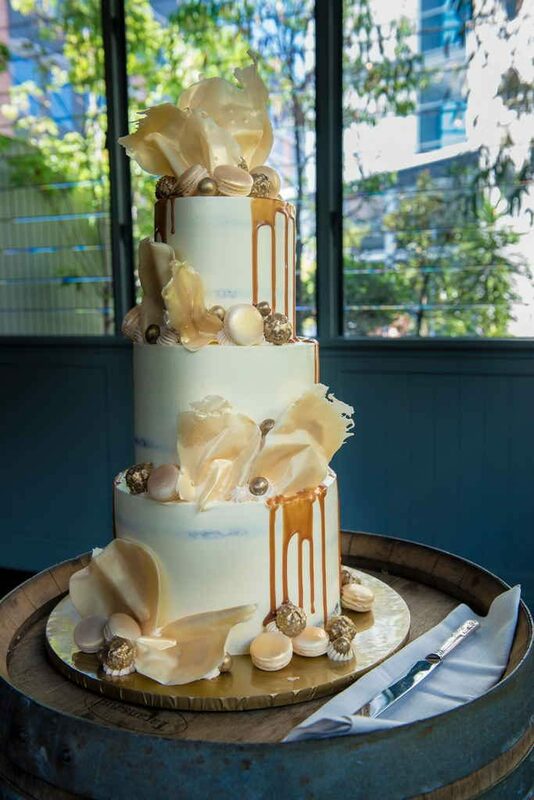 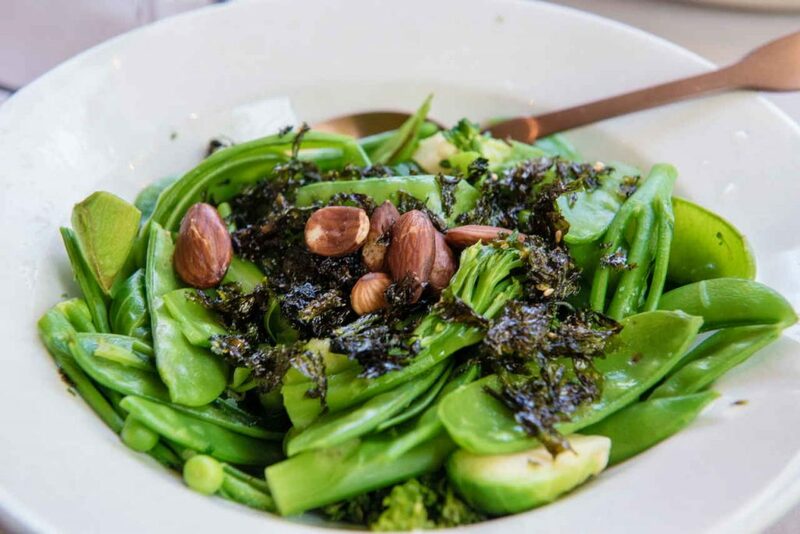 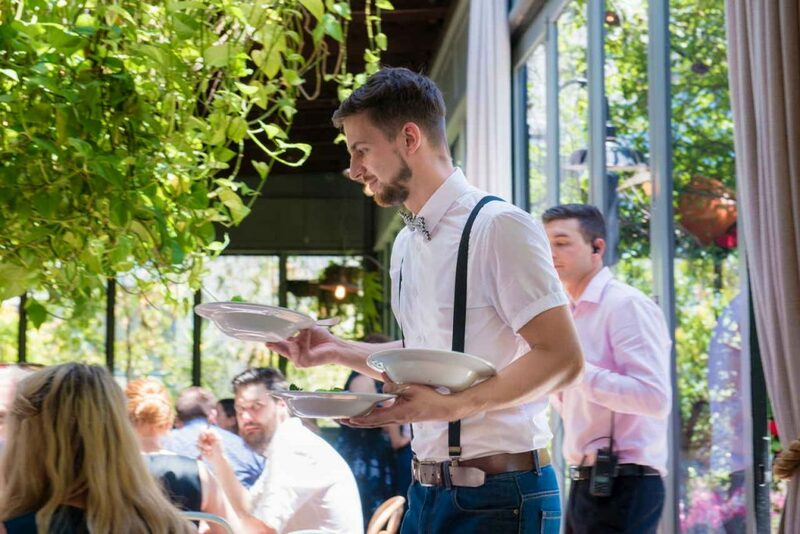 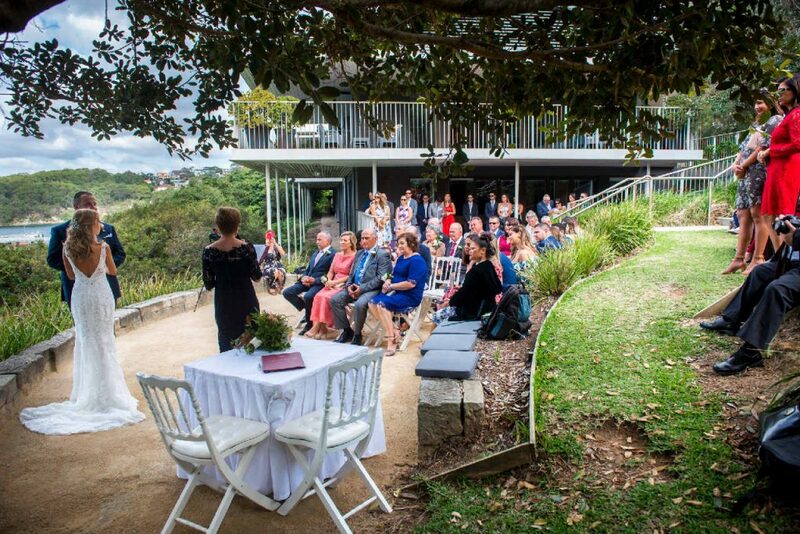 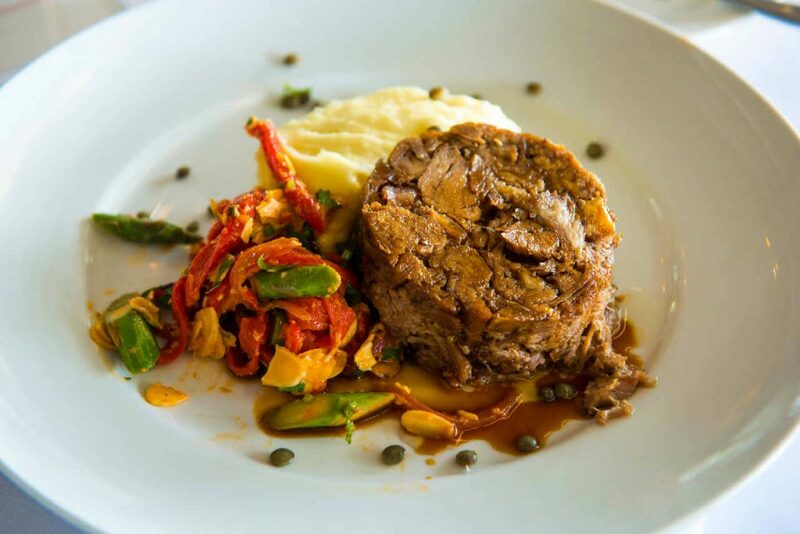 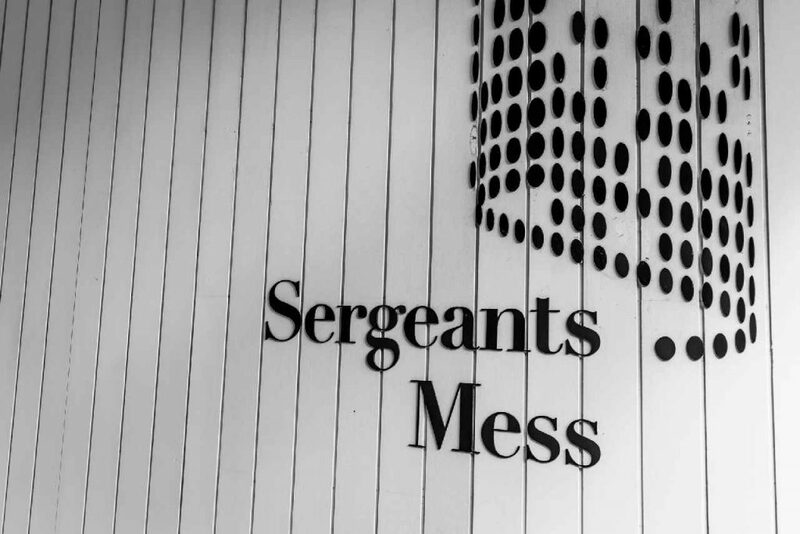 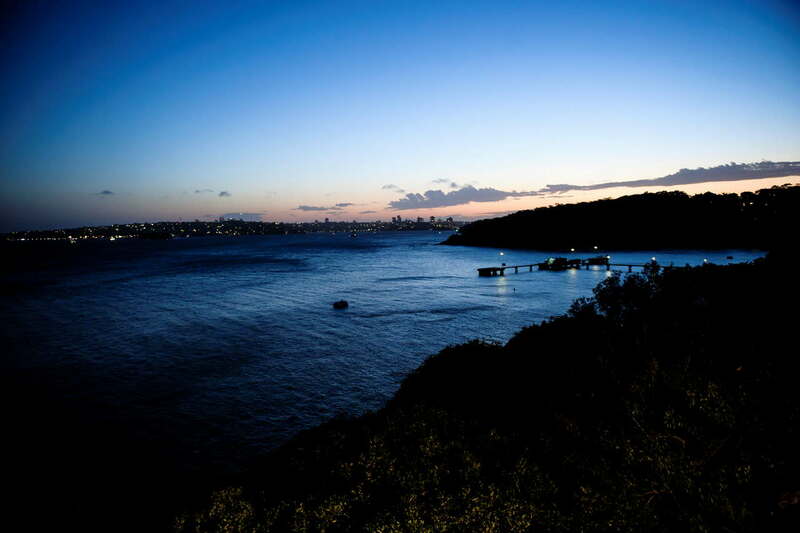 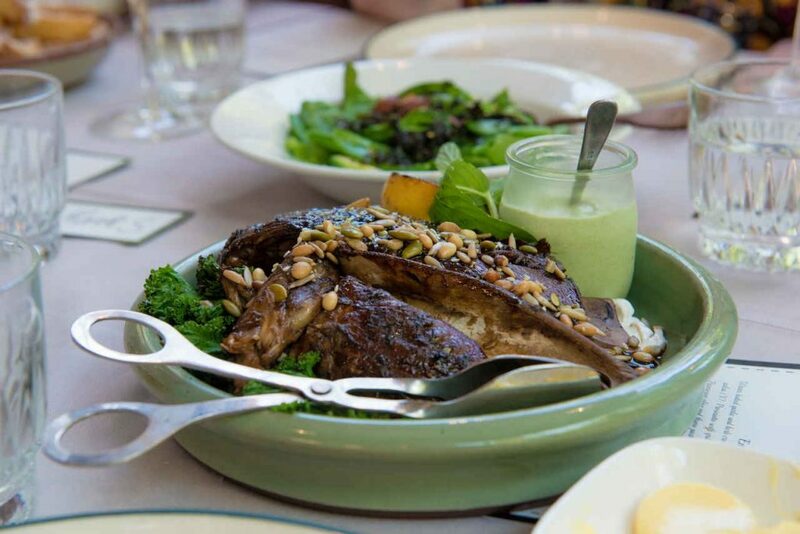 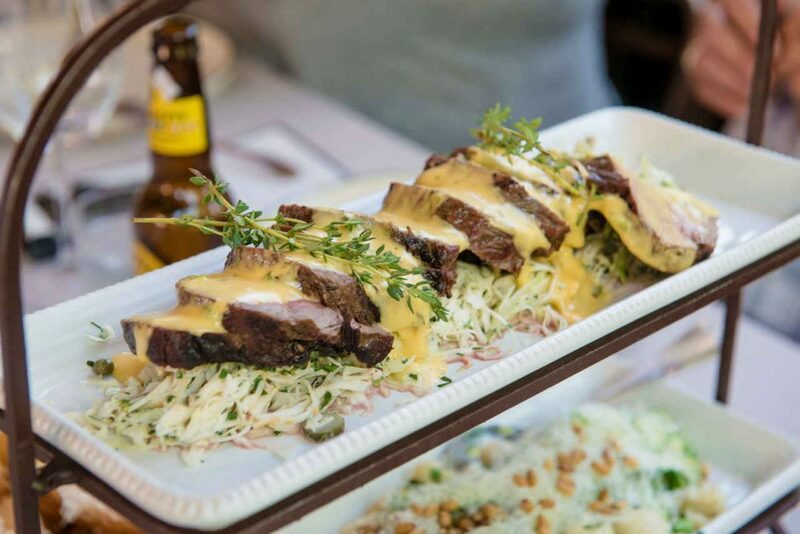 For my first venue, Sergeants Mess in Mosman is nestled amidst native bushland, the views are just breathtaking as it sits just above beautiful Chowder Bay in Sydney Harbour. 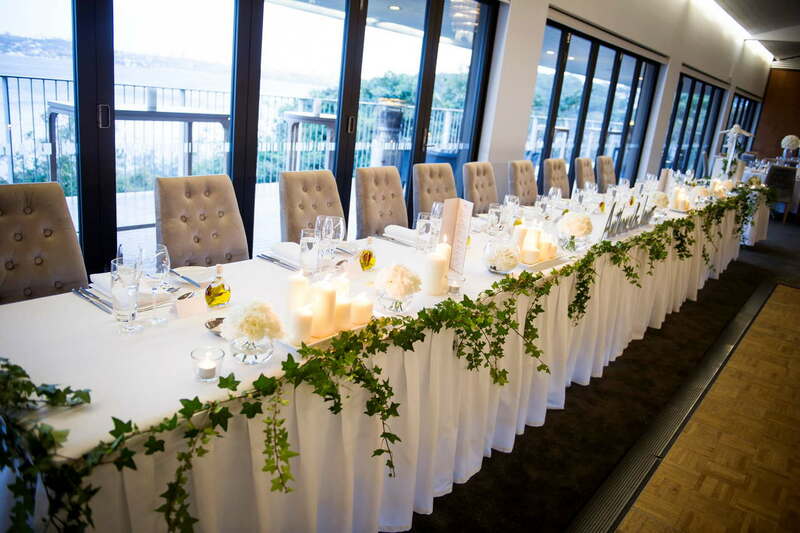 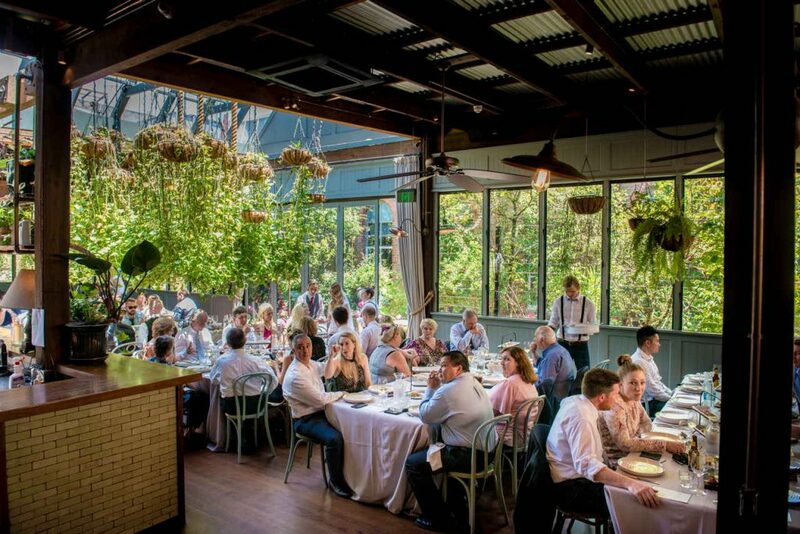 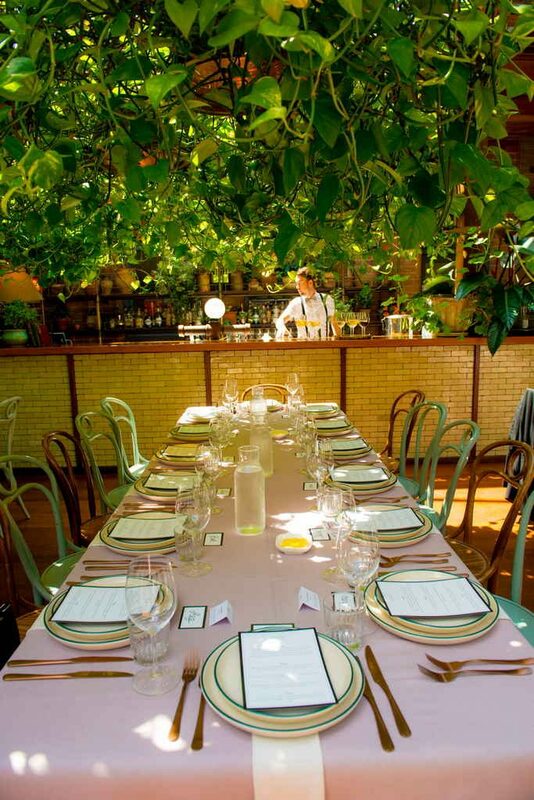 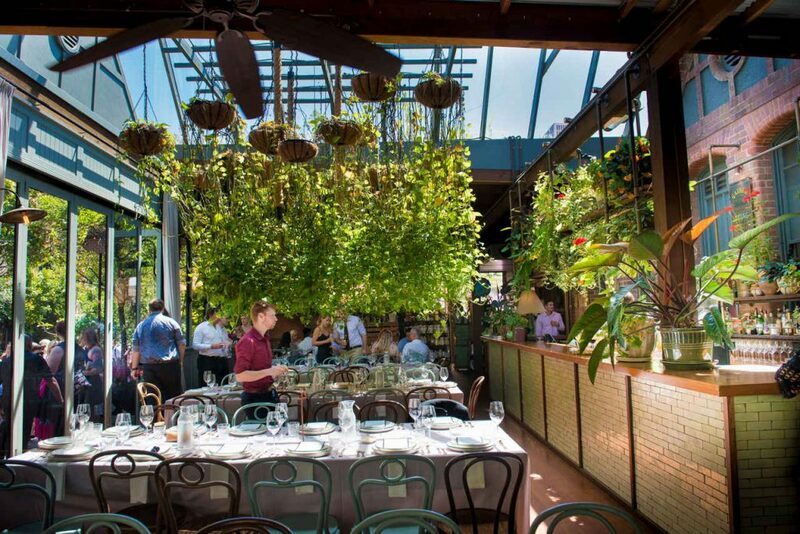 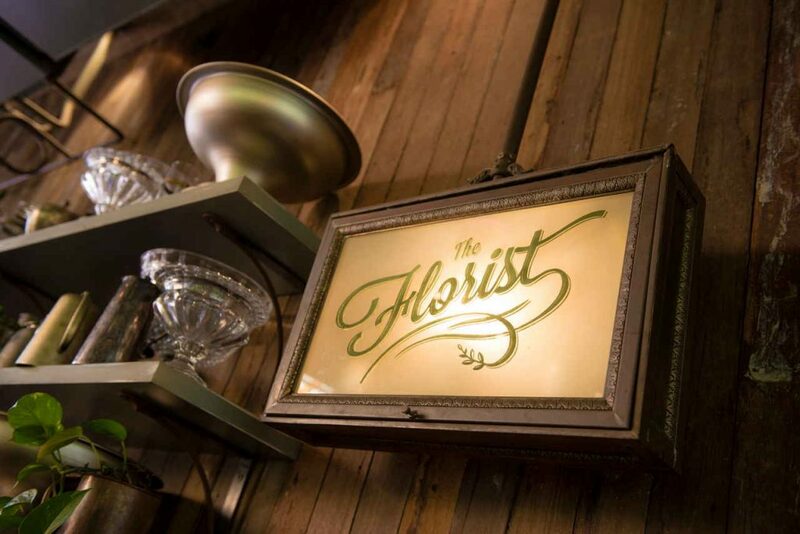 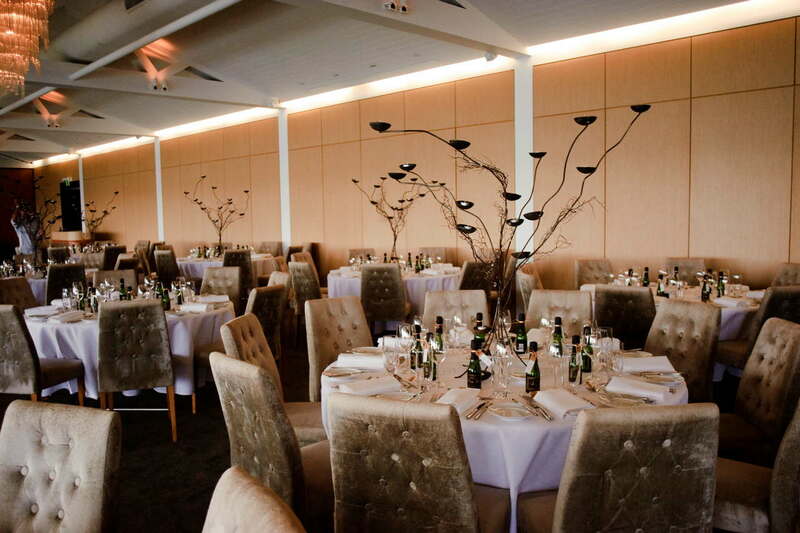 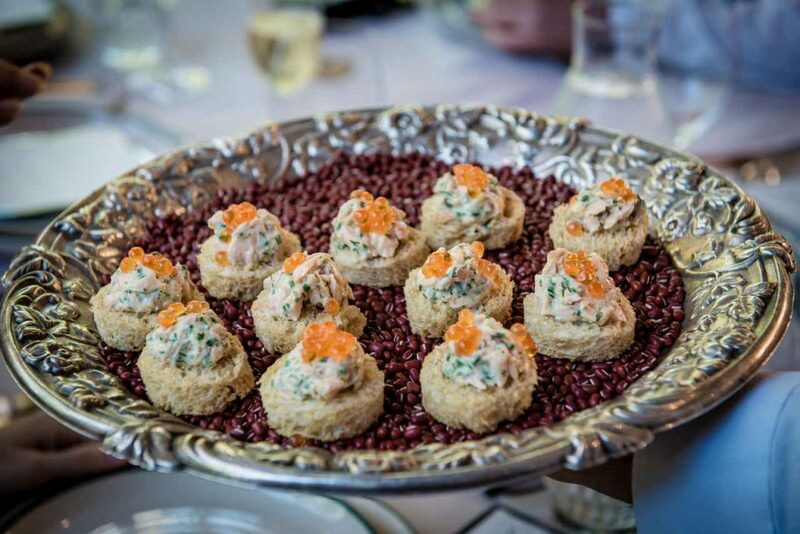 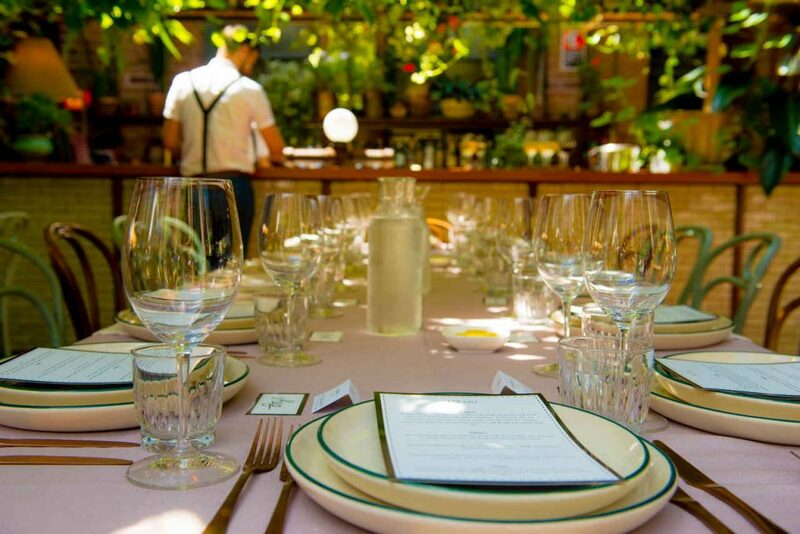 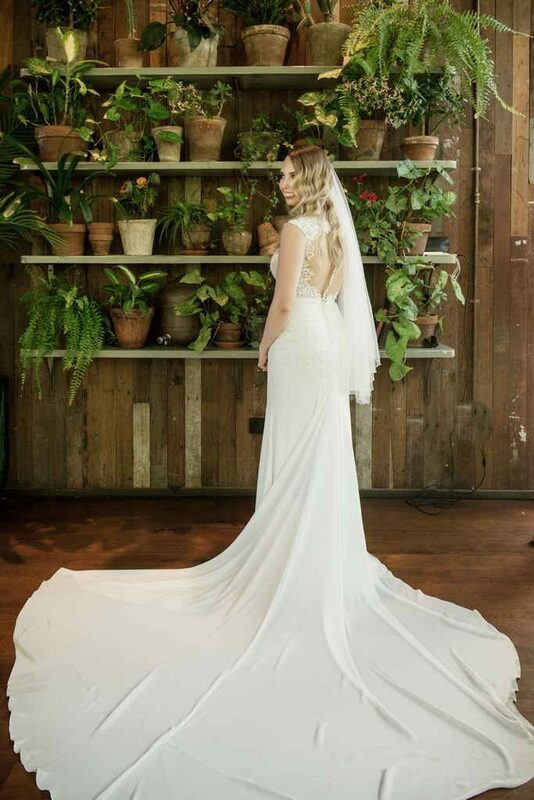 Since they started operating this venue has been voted by critics and bridal parties alike as Sydney’s Premier wedding venue. 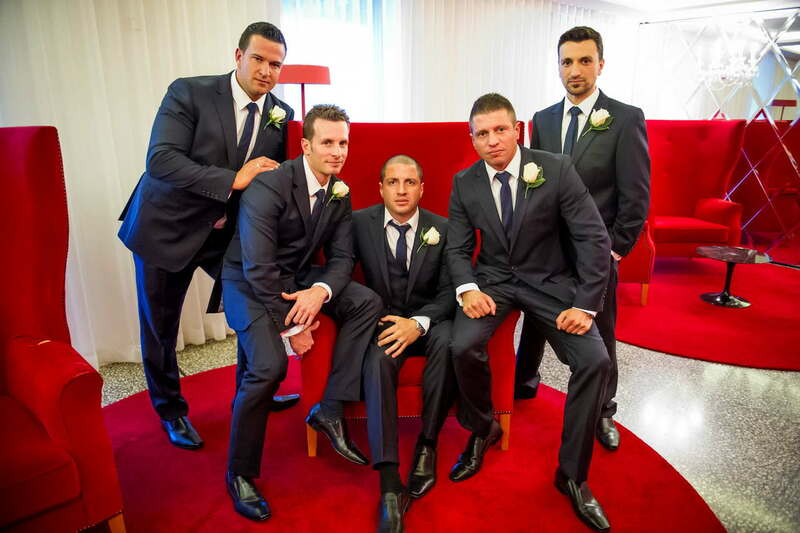 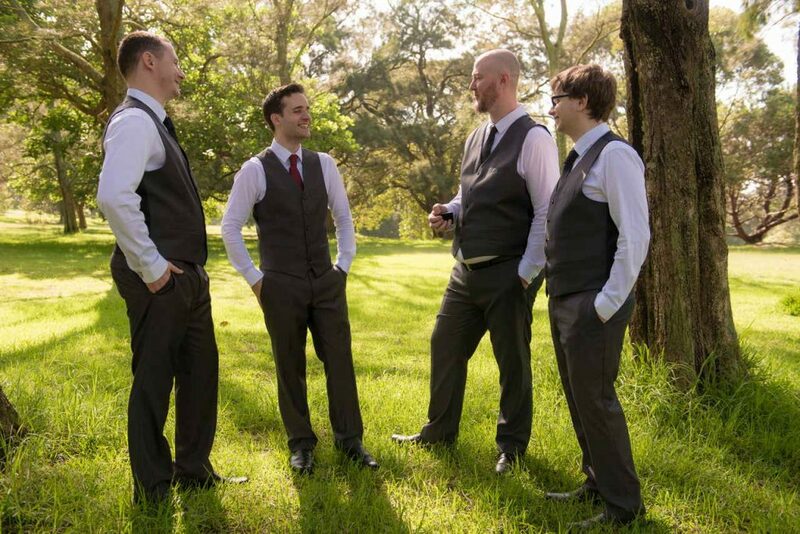 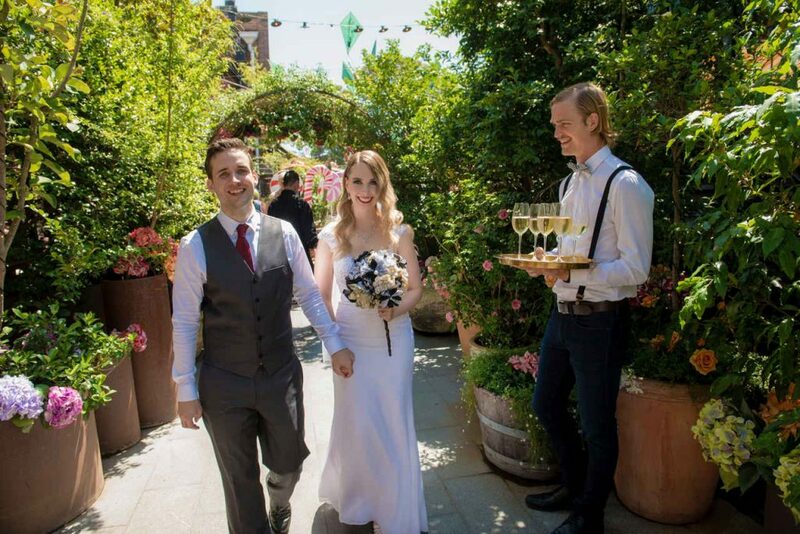 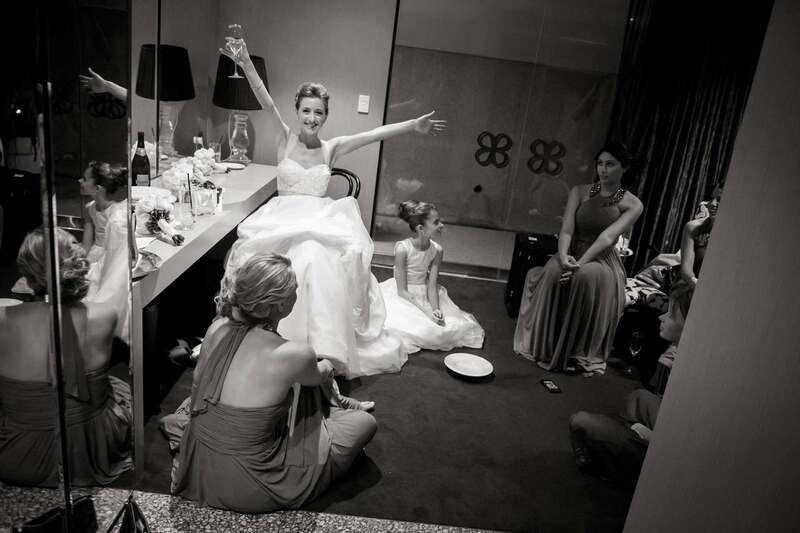 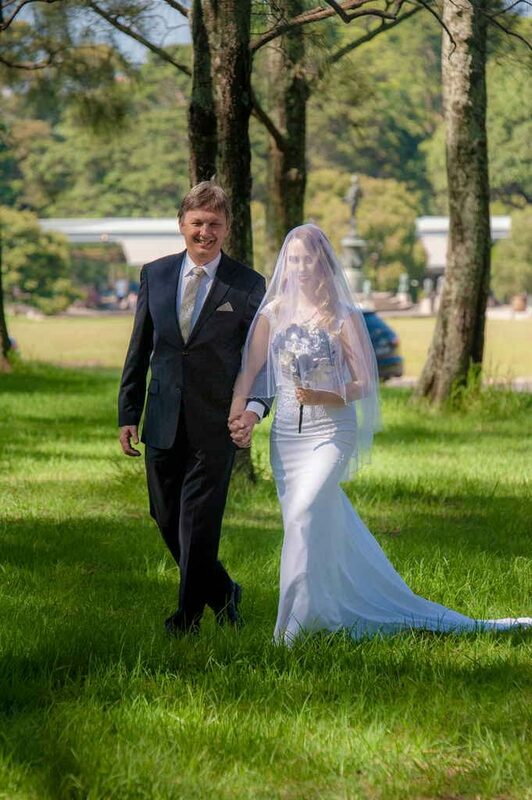 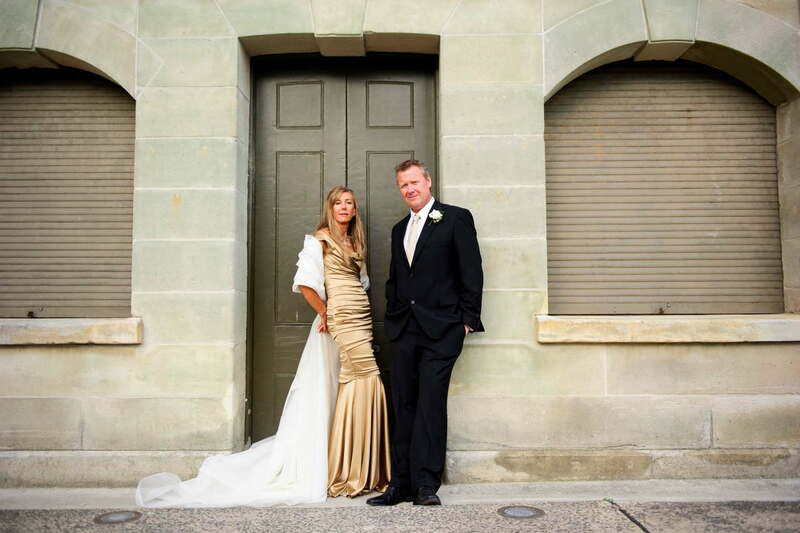 Wedding photography in Sydney has never had more choices of stunning venues. 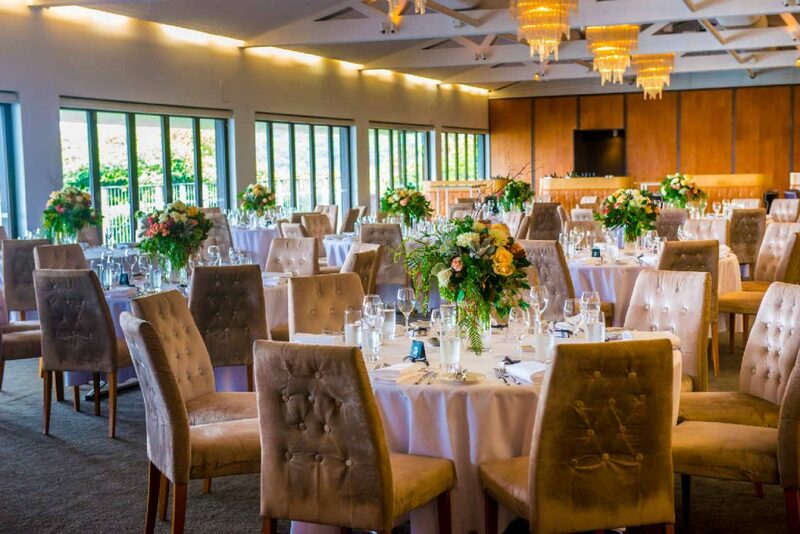 Operated by the Grand Pacific Group these operators surely know the hospitality and wedding industry very well. 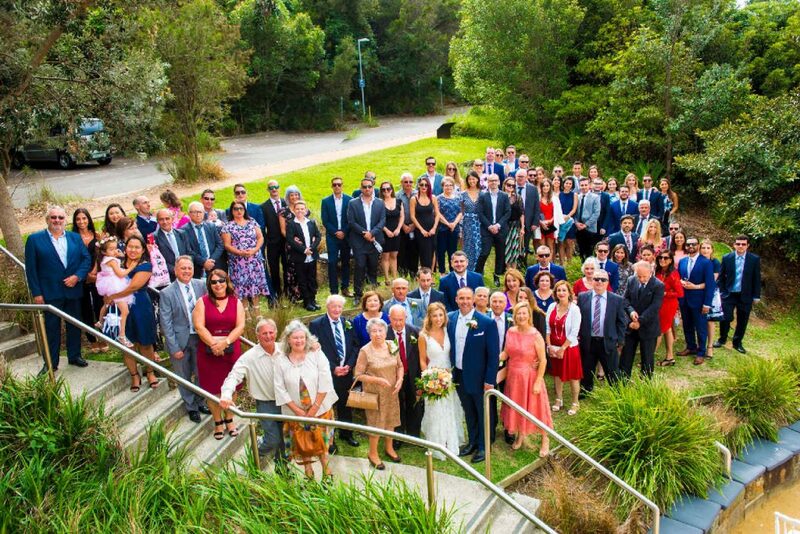 What a great way to start the new year with than with the wedding of Alix and Richard on a beautiful Sydney summer’s wedding day in Centennial Park and a beautiful lunchtime reception at the Grounds of Alexandria in The Atrium. 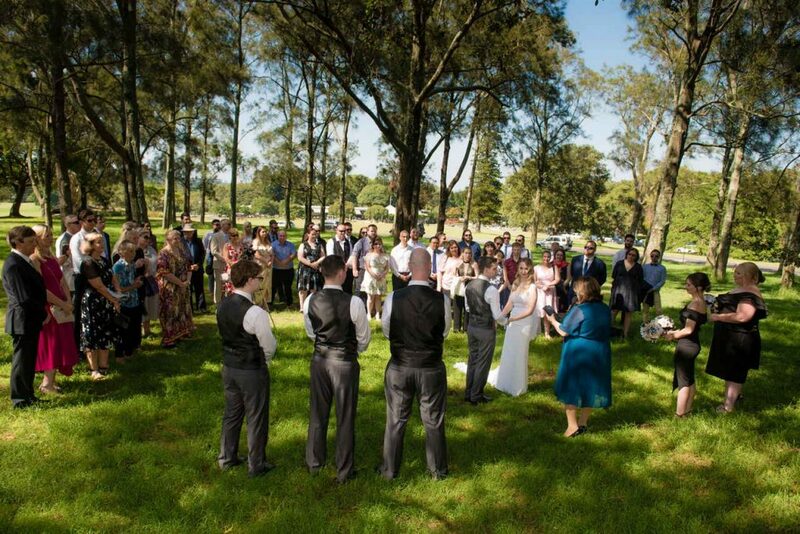 The ceremony in Centennial Park in Sydney’s Moore Park and a stone’s throw from my terrace studio started quite early at 10am. 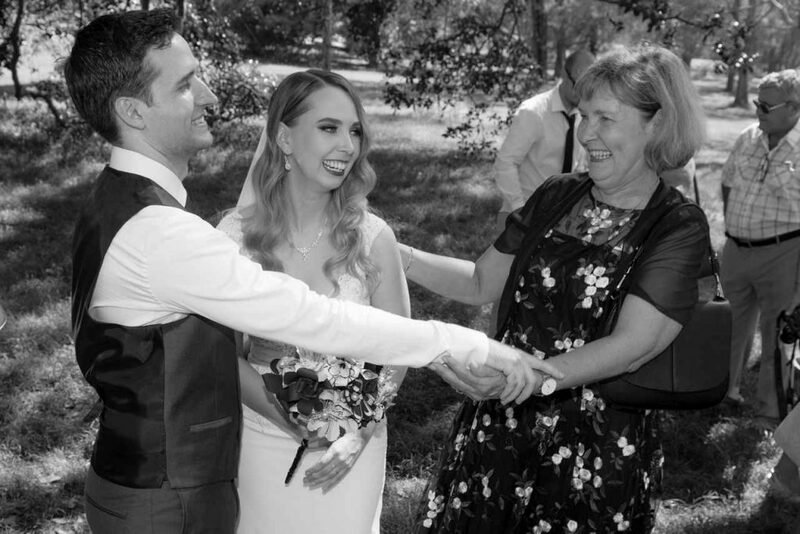 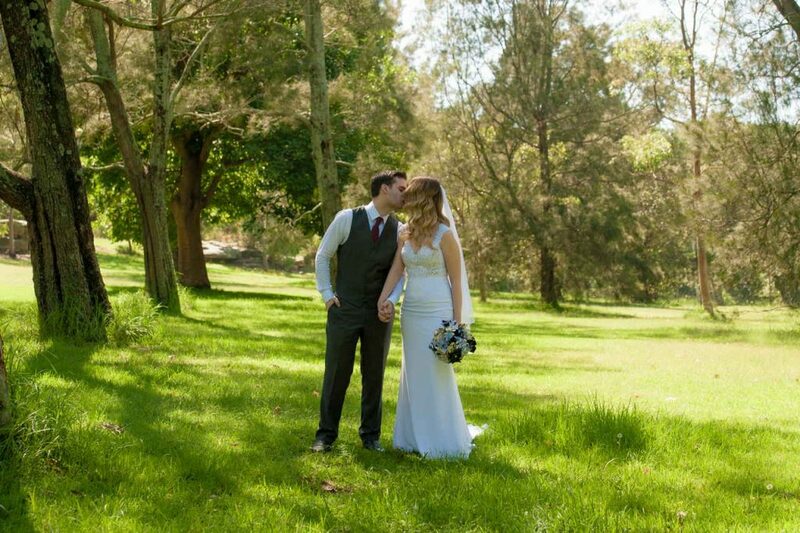 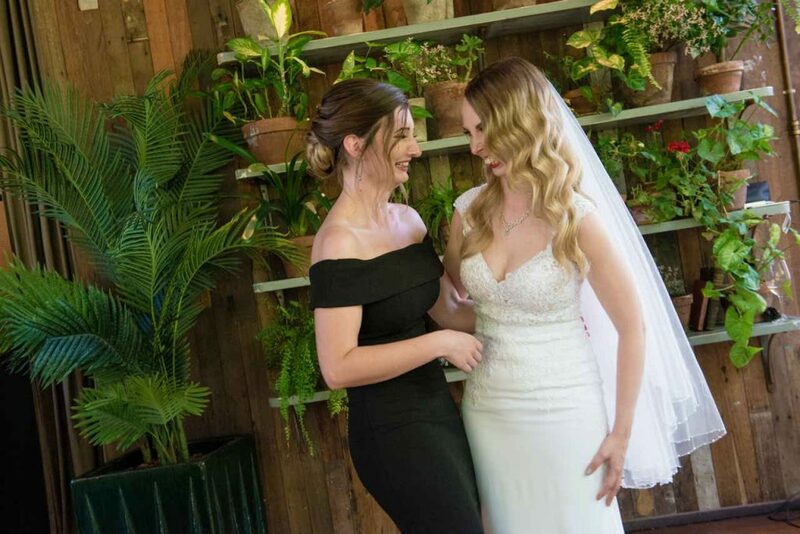 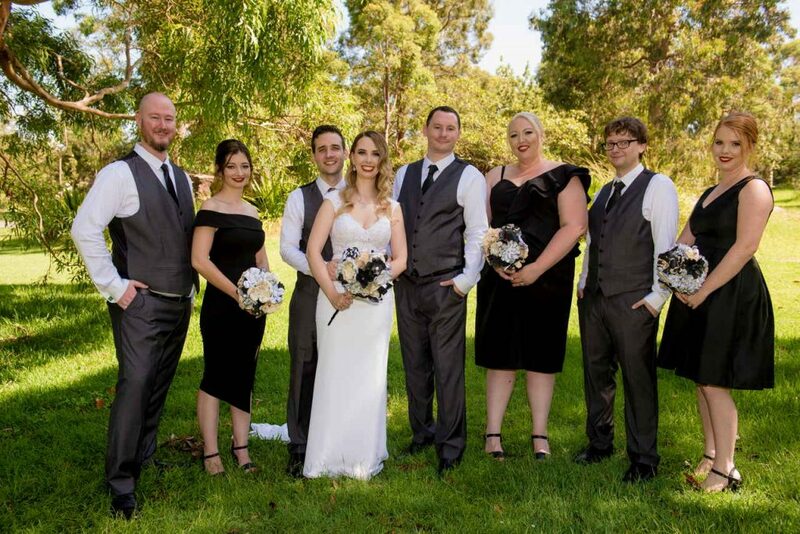 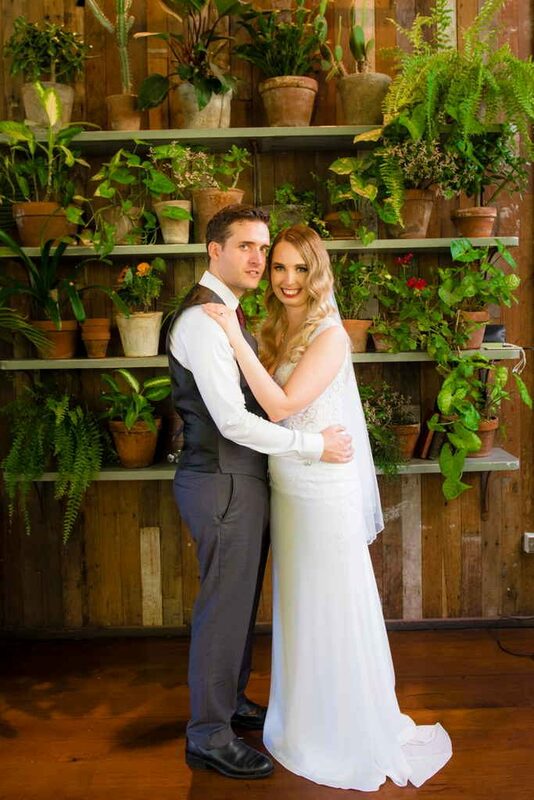 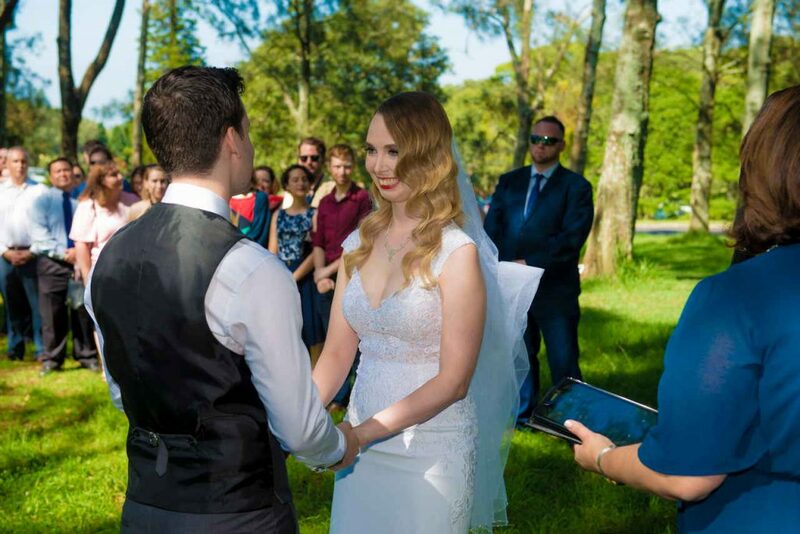 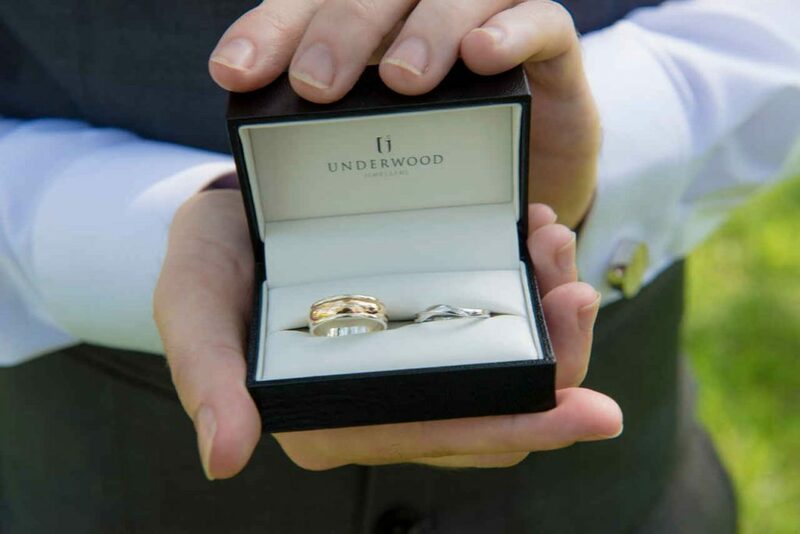 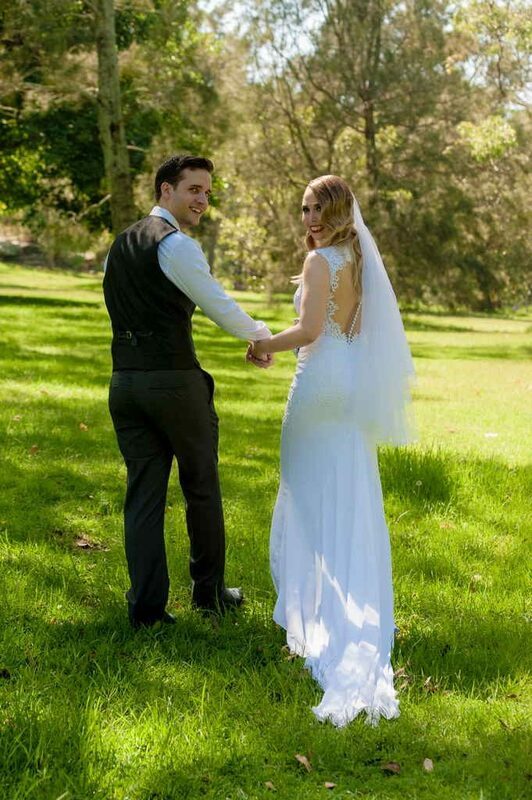 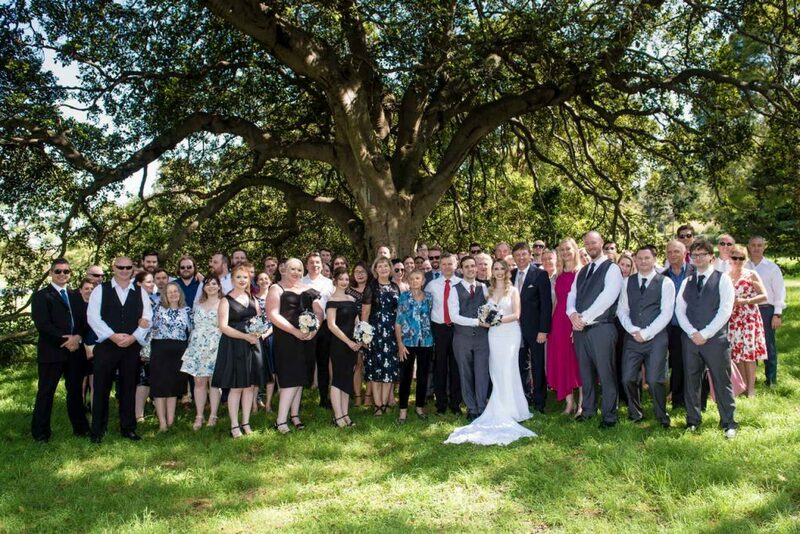 The temperature was starting to rise early but luckily the ceremony was held at Centennial Park She–Oak Grove and very close to the paperbark grove which is another popular Centennial Park wedding venue. 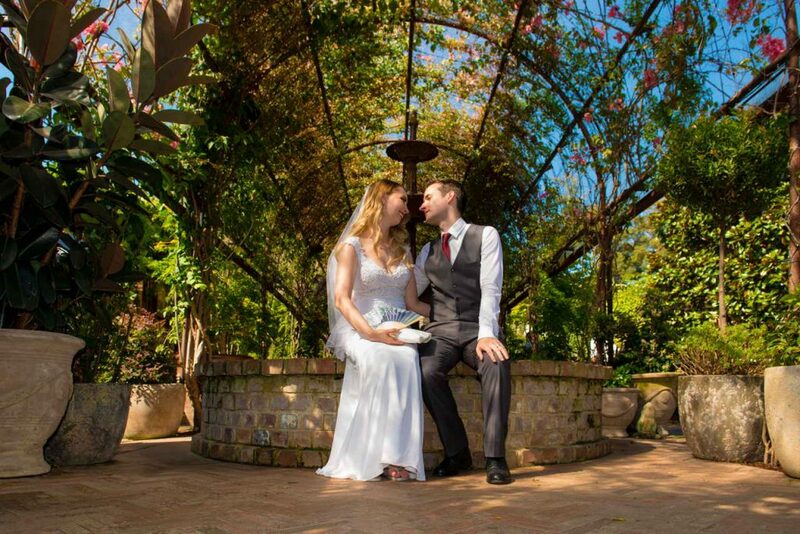 All sites in Centennial park offer the best wedding photo opportunities and although its a public park many of the spots offer ample privacy. 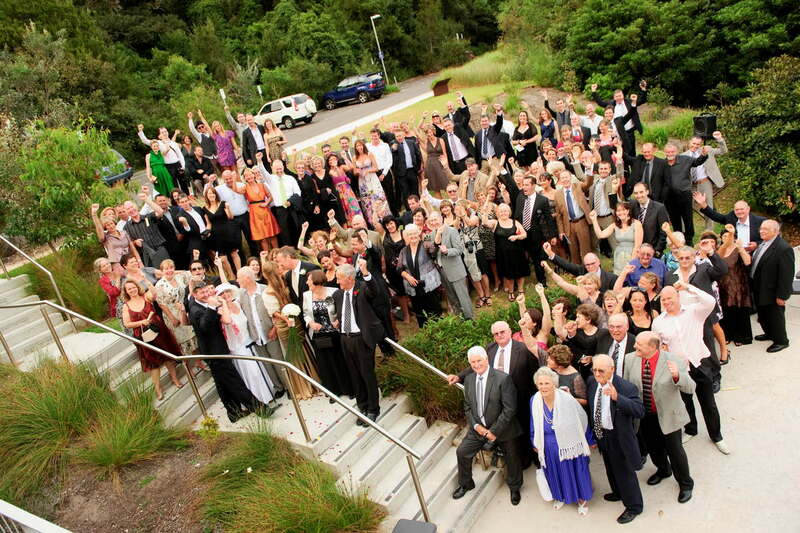 Very soon after the ceremony, all the guests made their way to The Atrium at the Grounds of Alexandria. 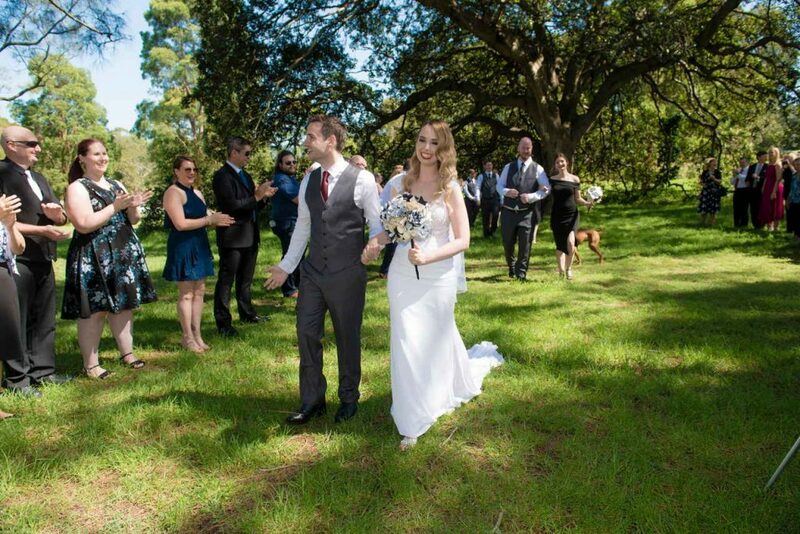 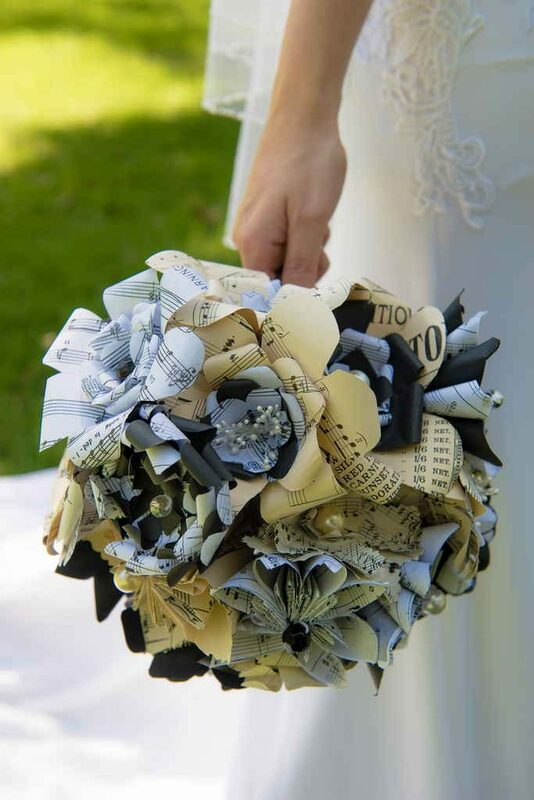 The Grounds of Alexandria always get the best wedding reviews and today was no exception. 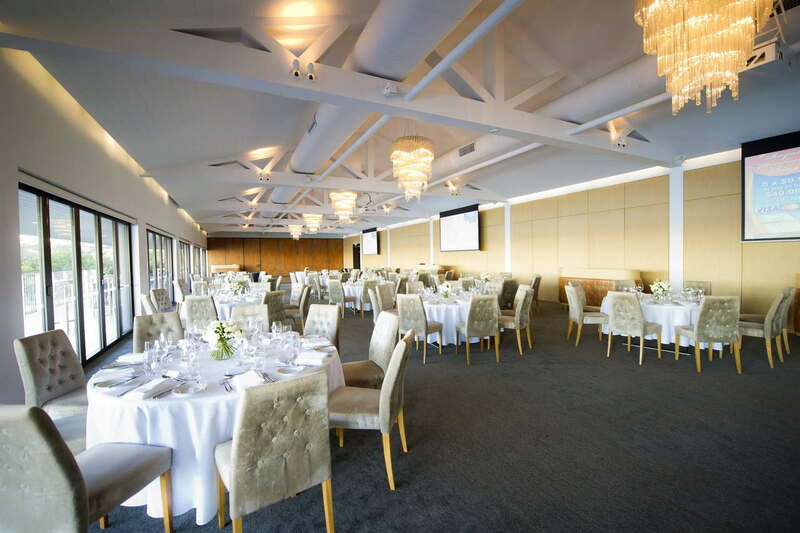 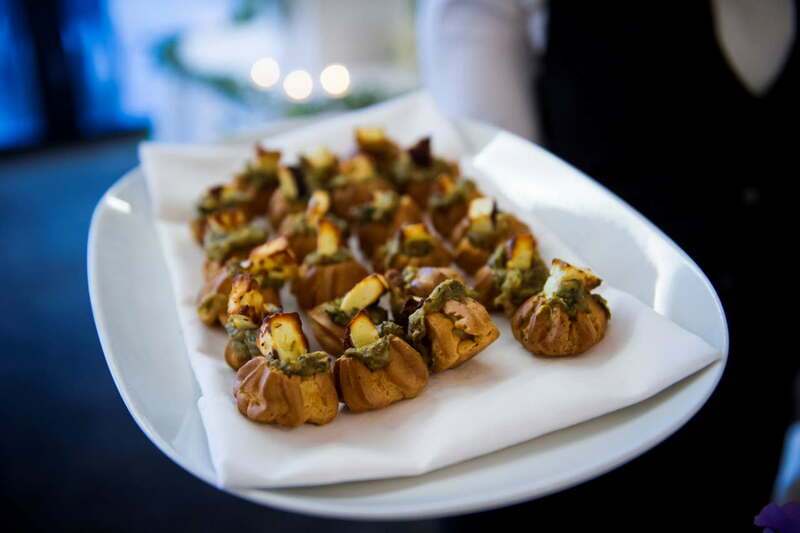 The events held here are always looked after impeccably. 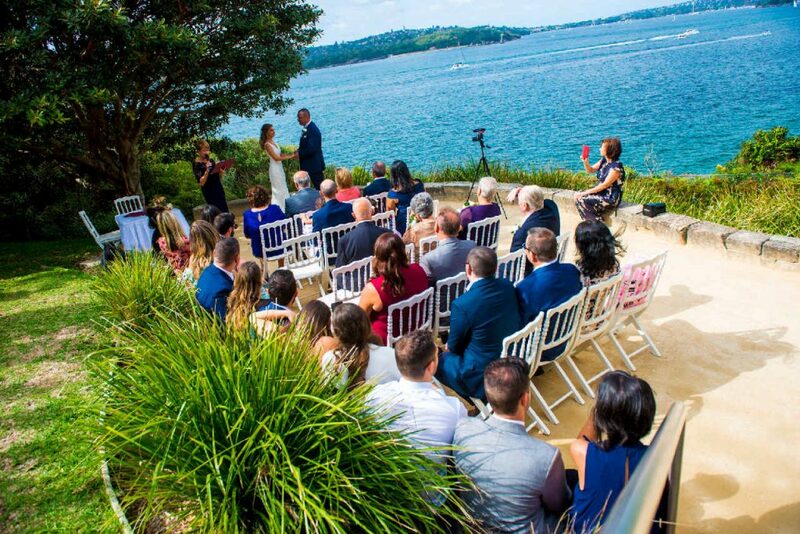 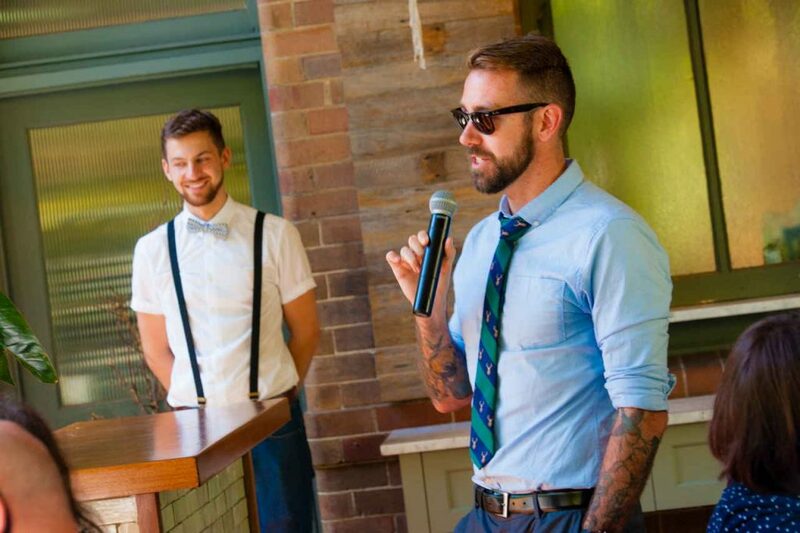 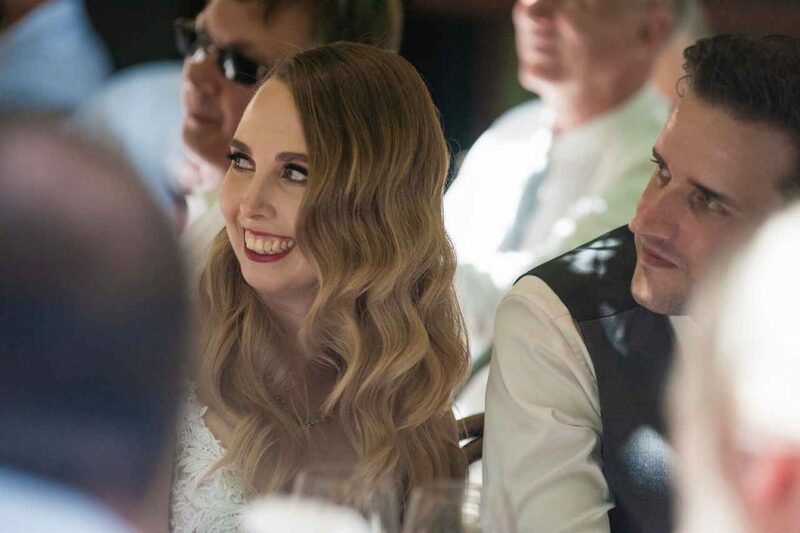 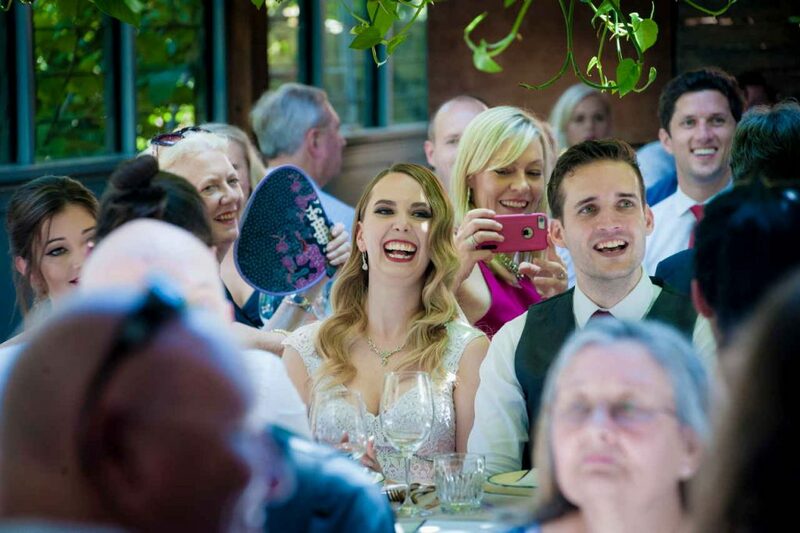 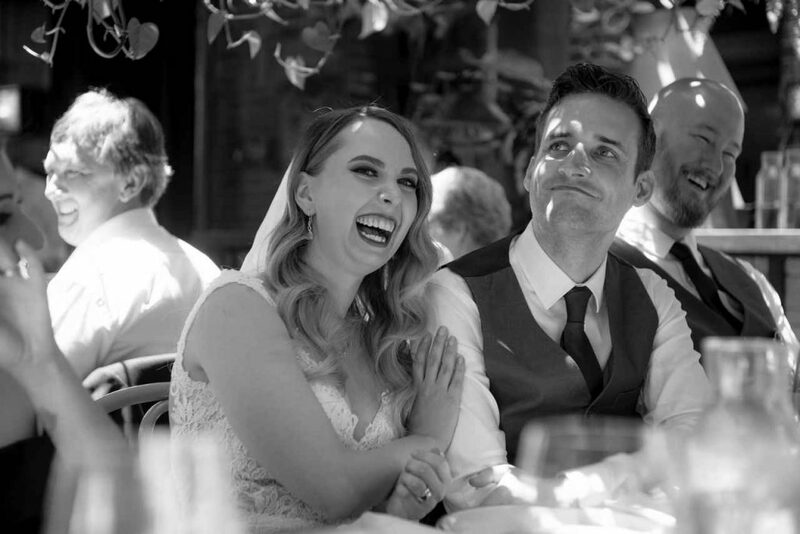 As one of Sydney’s best wedding venues all the guests at this beautiful Sydney wedding were treated to an incredible afternoon of celebration. 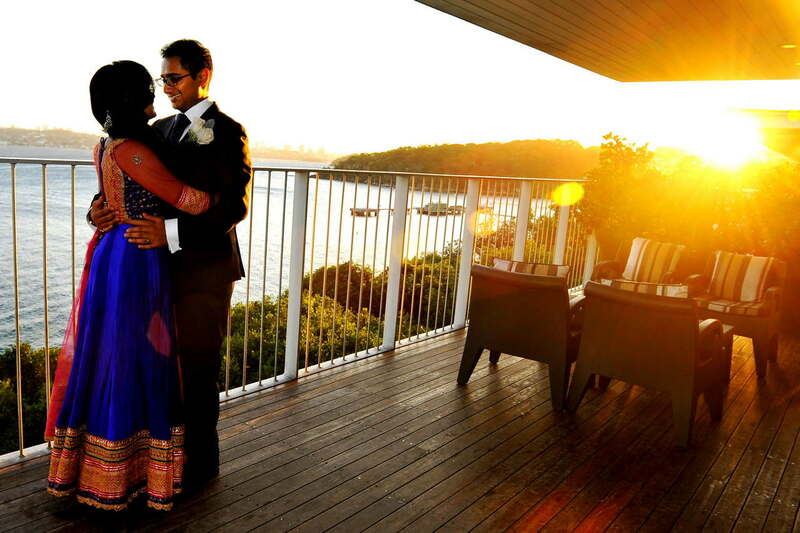 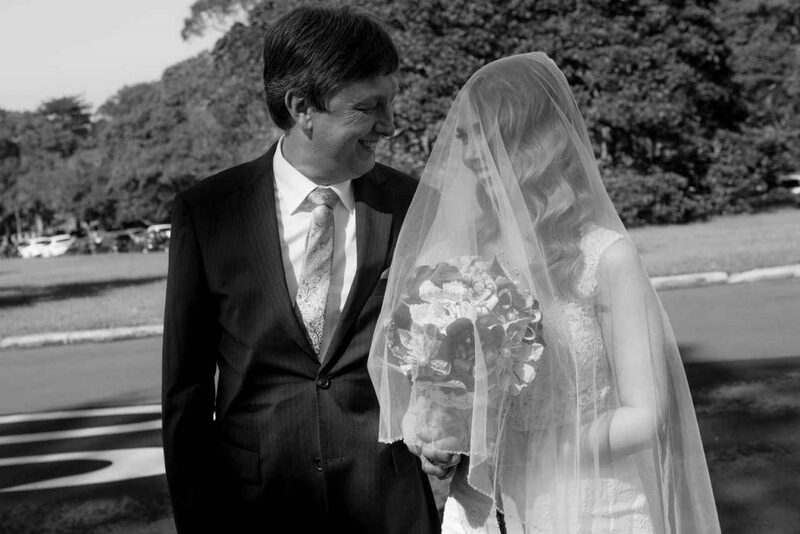 View some of my favourite wedding photos from Centennial Park and the Atrium. 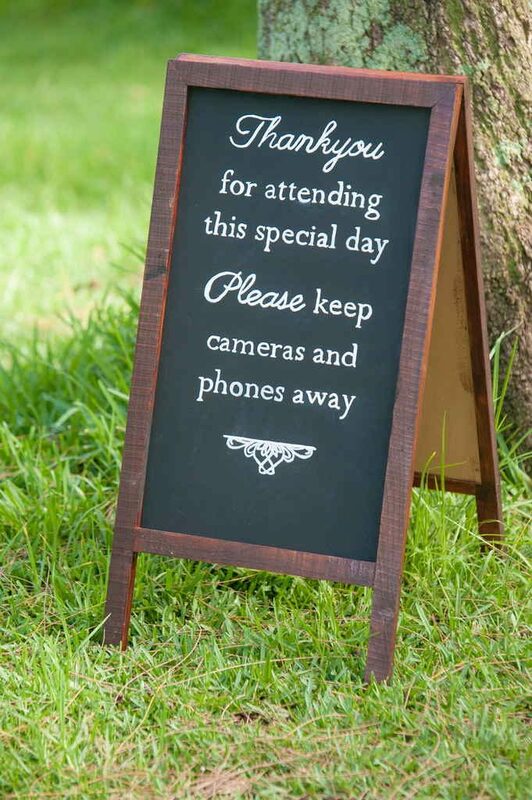 Interested in having me photograph your wedding at the Grounds who knows the venue quite well ? 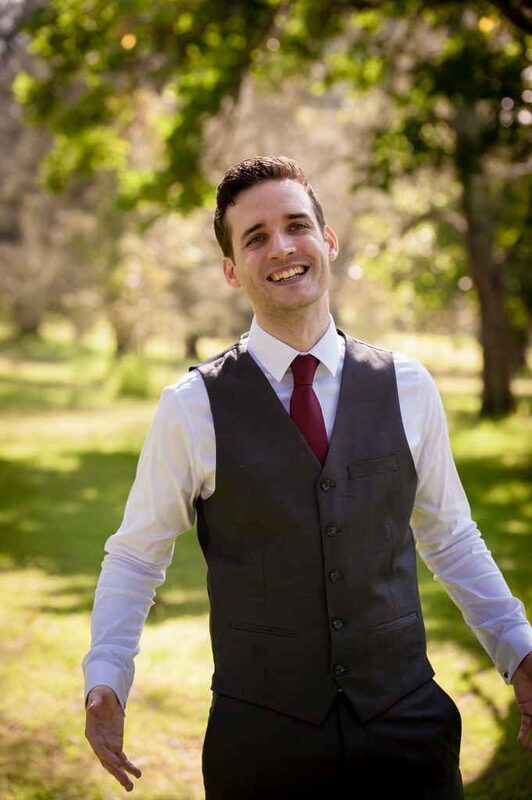 Click here to see my package prices and get in contact with me. 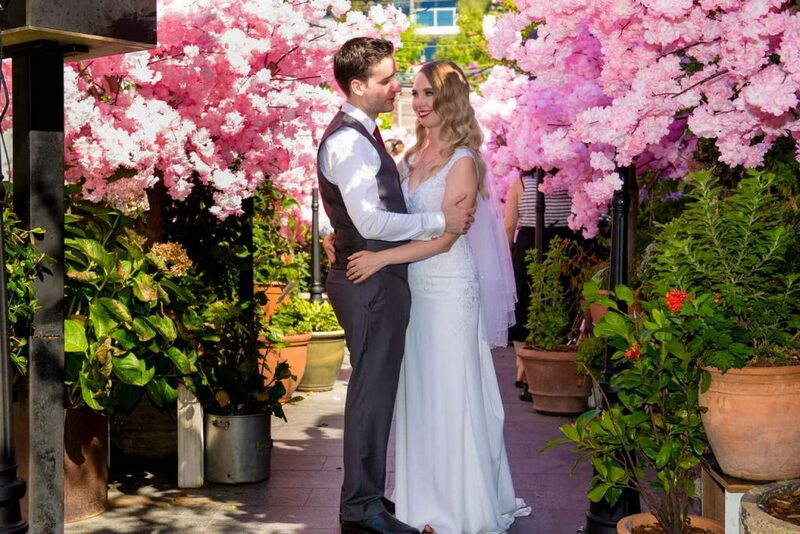 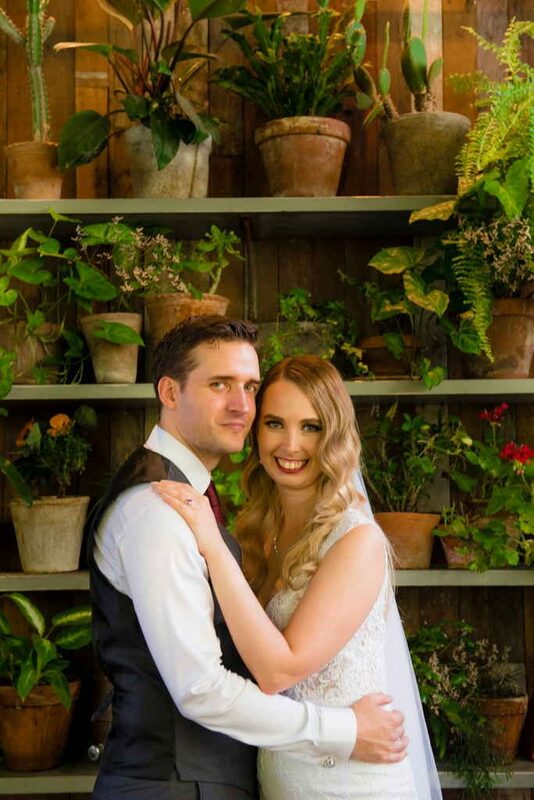 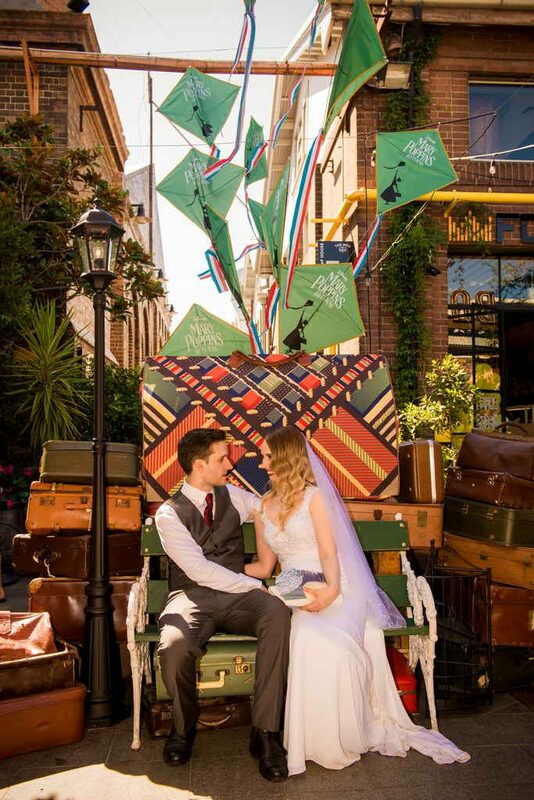 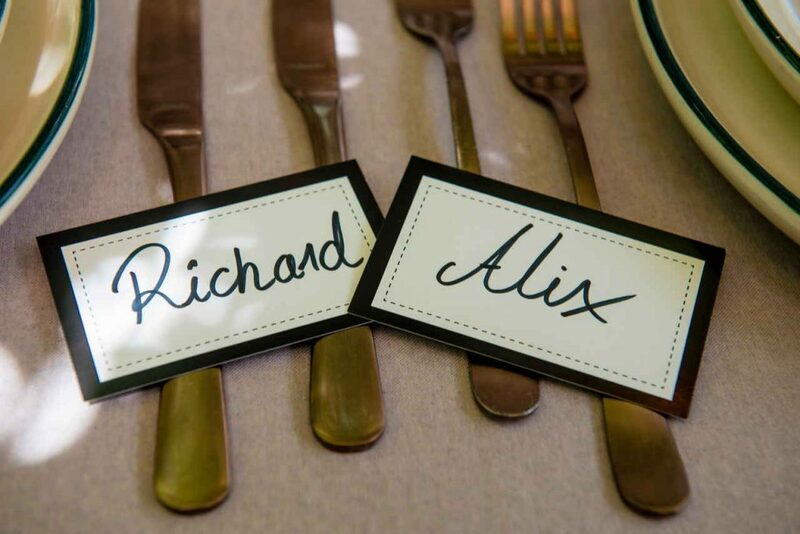 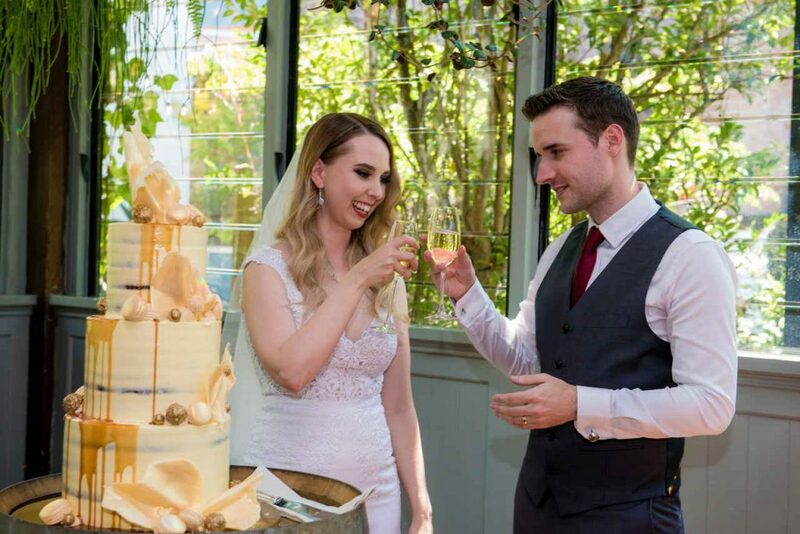 Wedding suppliers who serviced Alix and Richard’s wedding please feel free to leave your details in the comments below.